If you grow your own summer squash, belong to a CSA, or just shop at a farmers market, the weekly haul of zucchini and corn can be overwhelming. Our solution? Shred it, squeeze it, mix it into a cheesy batter, and fritter it away. Literally. Next thing you know, you'll be wanting even more. Squeezing out most of the water ensures the fritters get crispy and the squash flavor is concentrated. Adding cheese creates a gooey interior and a crisp, frico-like exterior. By combining fresh corn with the tender zucchini, you get a variety of textures in each bite. For the Herb Sour Cream: In a medium bowl, mix together sour cream (or yogurt), lemon zest, basil, chives, and anchovy (if using). Season with salt and pepper. Set aside or refrigerate until ready to serve. For the Fritters: Preheat oven to 250°F (120°C) and set a wire rack in a rimmed baking sheet. 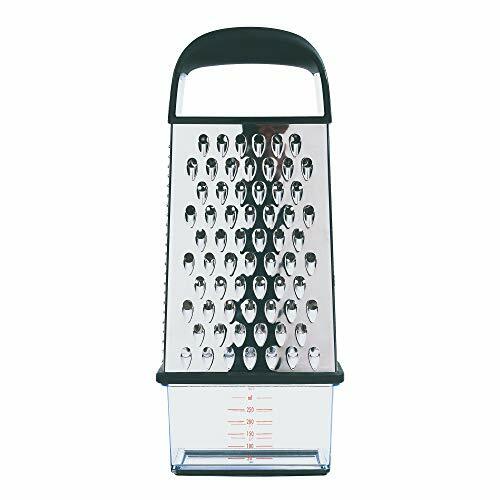 Grate zucchini on the large holes of a box grater, or use the shredding blade of a food processor. Transfer shredded zucchini to colander set over a bowl or in the sink. Repeat with the onion, then add to the zucchini. Toss zucchini and onion with 1 teaspoon salt and let stand for 10 minutes. Using your hands or a clean dish towel, squeeze out as much of the liquid from the zucchini and onion as possible. Transfer zucchini mixture to a large bowl and add corn kernels. Stir in eggs, garlic, black pepper, flour, baking powder, and shredded cheese until thoroughly combined and no dry flour remains. 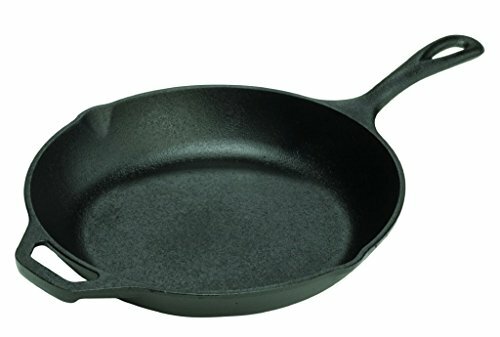 In a large cast iron or heavy stainless steel skillet, heat 2 tablespoons oil over medium-high heat until shimmering. Working in batches to avoid crowding the pan, carefully drop scant 1/3 cupfuls of the zucchini batter into the skillet, then press down on them with the cup measure to flatten them to about 1/4 inch thick. Cook until the bottom side is golden brown, about 4 minutes (the corn will have a tendency to pop in the hot pan, so be careful; you may want to use a splatter guard or lid to shield yourself). If the fritters darken too quickly, reduce the heat to medium. Flip the fritters and cook until browned on the other side, 2 to 3 minutes longer. Transfer fritters to the prepared baking sheet then keep warm in the oven. Repeat with remaining batter, keeping the pan well-oiled as you go.